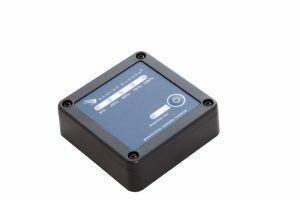 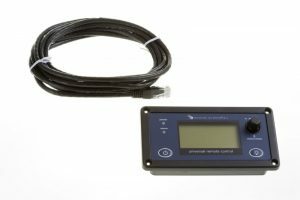 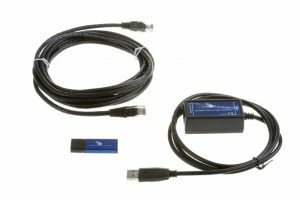 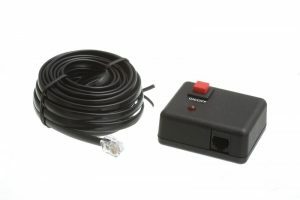 The SamlexLink communication kit contains a fully isolated SamlexLink to USB interface box, a USB interface cable, a 3 meter interface cable (standard cat5 patch cable) and the “Dashboard” Windows software. 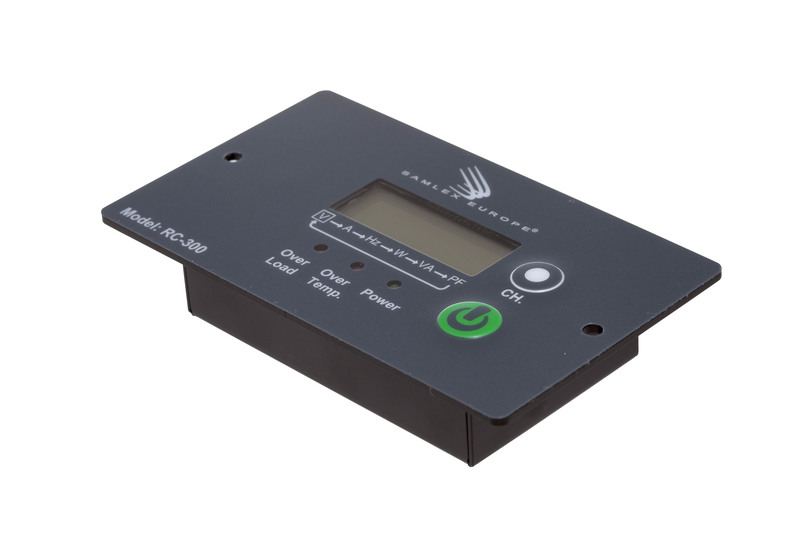 The complete kit enables you to control, read out and configure the Powersine Combi device from your Windows PC. Another possibility is to use the PC as a data logger to record all measured parameters for further analysis.